Vengeance is sought when 300: Rise of an Empire arrives onto Blu-ray 3D Combo Pack, Blu-ray Combo Pack, DVD Special Edition and Digital HD on June 24 from Warner Bros. Home Entertainment. Producer Zack Snyder teams up with Director Noam Murro to create the follow up to the 2007 hit 300 in the same visually stunning style as the original. The stylized epic follows two warring nations that fight for glory amidst a raging sea. Adapted from a screenplay by Zack Snyder and Kurt Johnstad, and based on Frank Miller’s graphic novel Xerxes, Warner Bros. Pictures and Legendary Pictures’ 300: Rise of an Empire was directed by Noam Murro. Gianni Nunnari, Mark Canton, Zack Snyder, Deborah Snyder and Bernie Goldmann produced the film, with Thomas Tull, Frank Miller, Stephen Jones, Craig J. Flores and Jon Jashni serving as executive producers. The film stars Sullivan Stapleton (Gangster Squad) as Themistokles and Eva Green (Dark Shadows) as Artemisia, alongside Lena Headey (Game of Thrones) as the Spartan Queen, Gorgo; David Wenham (Better Man) as Dilios; Andrew Tiernan (Ripper Street) as Ephialtes; Andrew Pleavin (The Borgias) as Daxos; and Rodrigo Santoro (The Last Stand) returns in the role of the Persian God-King, Xerxes. The main cast also includes Hans Matheson (The Christmas Candle) as Themistokles’ closest friend and advisor, Aeskylos; Callan Mulvey (Zero Dark Thirty) and Jack O’Connell (Skins) as father and son soldiers, Scyllias and Calisto; and Igal Naor (Ambassadors) as the Persian King Darius. 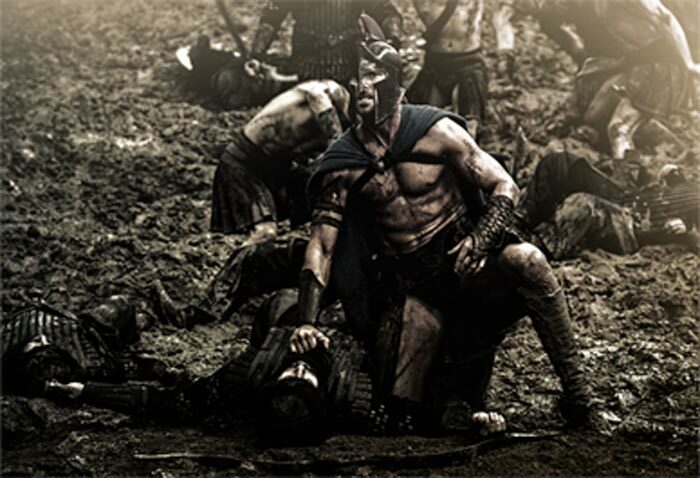 300: Rise of an Empire will be available on Blu-ray 3D Combo Pack for $45 and on Blu-ray Combo Pack for $36. Both include a digital version of the movie on Digital HD with UltraViolet. Fans can also own 300: Rise of an Empire in Digital HD on June 24 via purchase from digital retailers. 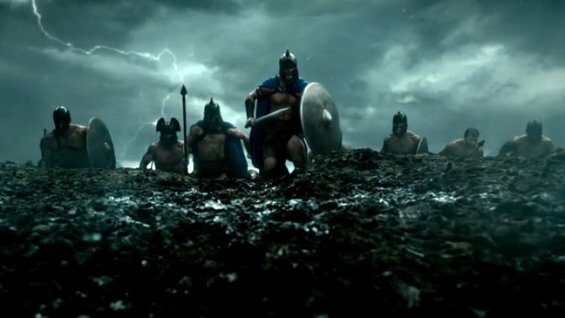 300: Rise of an Empire, told in the breathtaking visual style of the blockbuster 300, is a new chapter of the epic saga, which takes the action to a new battlefield—the sea. The story pits the Greek general Themistokles against the massive invading Persian forces, ruled by the mortal-turned-god Xerxes, and led by Artemisia, the vengeful commander of the Persian navy. Knowing his only hope of defeating the overwhelming Persian armada will be to unite all of Greece, Themistokles ultimately leads the charge that will change the course of the war.